My name is Aine. I am a Druid priestess of Ireland. It is the 5th year since I shape-shifted. I fly over the beautiful land of my birth. I see my people being persecuted for the old faith. I have enjoyed swooping down on the traitors and gouging them with my talons. I must be more careful because one of them almost caught me last time. 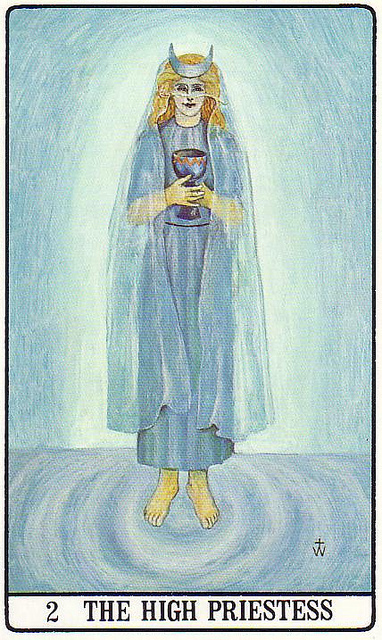 I am descended from a long line of Druid priests and priestesses. I began my training as a priestess twenty years ago. I was taken from my family home when I was 5 years old and brought to the temple. Our teachers were very patient and loving. We were required to memorize all the holiday rituals and prayers. Some of my earliest lessons were the prayers that are said on the arrival of the new moon. I learned to read the weather patterns and the signs of the change of seasons. If we learned our lessons well we were allowed to have time to explore the wild areas near our temple. I enjoyed learning about all the local plants and animals. Many of the animals and birds were my playmates and friends. I learned to speak their language. They would tell me of all that happened in their world. They would warn me if any stranger approached. We were encouraged to spend time with the Old Ones. I always liked the Old Ones the best. They would tell us the history of our people from time long past. The Old Ones taught me the skill of shapeshifting. Only a few of us were chosen for this training. It takes a lot of energy and concentration. When I first started to practice shapeshifting it would exhaust me and I would need to sleep for several days afterwards. I take pride in saying I was one of the best students. There was one other who was my equal, Aodhan. He would often join me in exploration of the wild areas. He was very skilled in reading nature signs and the traces of the outsiders. He mastered shapeshifting quickly and enjoyed taking the form of some of my animal friends and playing tricks on me. As we grew older our relationship changed. He became very jealous when I was with other friends. 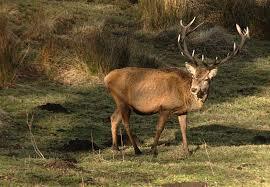 One day as I walked in the sacred grove Aodhan quietly approached in the form of a stag. I recognized him before he could startle me. He told me he had grown tired of the training and felt he knew enough to leave the temple and practice as a sorcerer on his own. I said that he was wrong to think himself wiser than our teachers and the Old Ones. He became very angry with me and disappeared in a cloud of smoke and fire. I heard the next day he had gone. This entry was posted in Fiction, Flash Fiction and tagged Blogging, Druids, Fiction, shapeshifting, Writing on October 24, 2014 by Deborah Drucker. I thought “you” were going to shoot the stag, but I guess that’s just the way I’ve been ending stories lately. 😀 Fun read! Looking forward to the next installment.